Planning and understanding the AWS costs and cloud consumption is an essential part of realizing the benefits offered by the AWS Cloud. In this changing IT world, new challenges come along with the latest trends, one of which being the management of AWS costs within a dynamic virtual environment. This can be overcome through the AWS cost management tools as well as methods to have clear visibility into capacity, utilizations and costs. 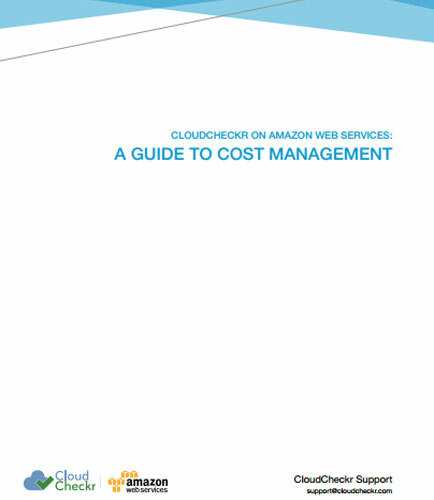 This whitepaper discusses the benefits associated with using AWS, and examines how AWS management tools can turbo-charge your organization’s cloud investment.